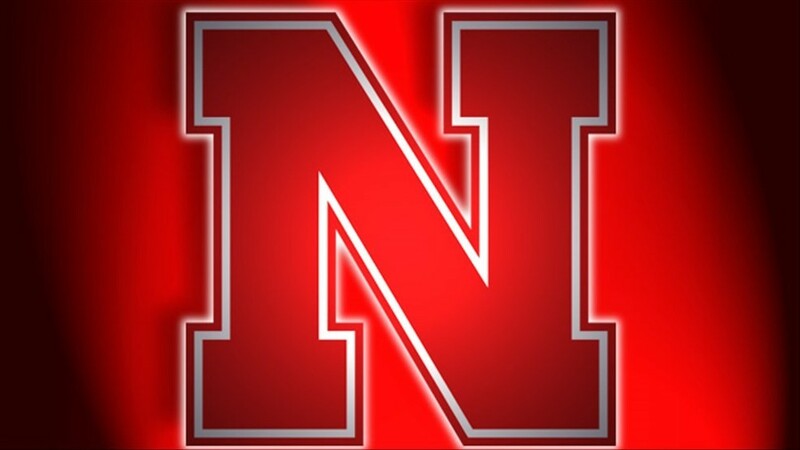 Chancellor Ronnie Green announced that Dave Rimington has just been named University of Nebraska’s interim director of athletics. Rimington is a native of Omaha and a two-time Husker All-American. Rimington is currently the president of the New York-based Boomer Esiason Foundation. He has agreed to take a leave of absence from the foundation to lead Nebraska Athletics on an interim basis. The appointment is scheduled for up to 60 days. The announcement follows the university’s Sep 21 decision to end Shawn Eichorst’s employment as director of athletics. A four-year letter winner at Nebraska, Rimington is the only player to win the Outland Trophy in consecutive years – 1981 and 1982 – and is among the most decorated offensive linemen in college football history. He was inducted into the College Football Hall of fame in 1997 and is one of just 17 Huskers to have his jersey retired. The Omaha South graduate helped lead the Huskers to Big Eight titles in 1981 and 1982. He played seven years in the National Football League and joined the Boomer Esiason Foundation in 1993. In 2004, he was inducted into the CoSIDA Academic All-America Hall of Fame.